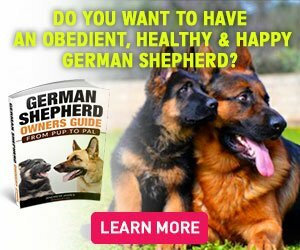 Many German Shepherd owners do not look into the food they are feeding their beloved dog. Even when you are in a huge superstore, you need to look into the ingredients of any dog food you buy. There have been more than a couple of instances where a dog was poisoned by the ingredients of a certain dog food. The owners are responsible for picking the best and the healthiest food for their GS. As owners and guardians, you need to know what goes into your dog’s food that you spend hundreds of dollars on. So, the next time you go to the grocery store, turn the dog food bag and read onto the ingredients. If you don’t have enough knowledge about this topic, read on to this article and know all about harmful dog food ingredients. Below are some harmful ingredients usually found in dog food that must be avoided at any cost or else your GS’s life will be in jeopardy. Propylene Glycol is a preservative usually found in dog food that keeps the dog food safe in the refrigerator until it is opened. This preservative kills the bad bacteria in the food and gives it a longer shelf life. The ‘bad bacteria’ is good for a dog’s digestion. If you feed a food with Propylene Glycol to your dog, your dog will develop cancer and intestinal problems. By-products are the remains of animal meat including fish, chicken, lamb, beef, etc. that is added to a dog food. The parts of animals that are not of any use are added into the food which is not meat. These remains often contain bacteria and infectious organs that may pose a threat to your dog’s health. Ethoxyquin is another preservative commonly found in many dog food brands. This preservative is a by-product of herbicide. The herbicide is a chemical used to kill unwanted vegetation, and when added to dog food it damages its liver and kidneys. This preservative also causes cancers, immune deficiency syndrome, leukemia, blindness, and much more. This harmful chemical present in any dog food could potentially kill your GS. Corn is added to dog food to make it look more fulfilling. Corn syrup is often present in dog food, and it sweetens the food. 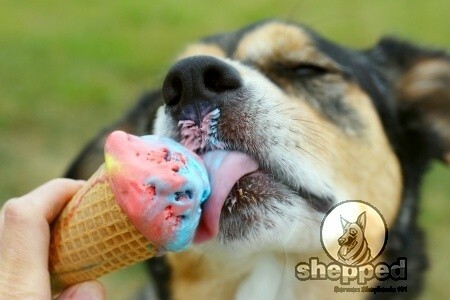 A higher quantity of corn syrup could become poisonous for your German Shepherd as a dog cannot consume too much sugar. If you feed too much sugar to your GS, it will gain weight, become hyperactive, get diabetes, and much more. In some cases, too much sugar caused GSs to develop a mental disability. Corn is extremely inexpensive, and that’s why many dog food brands add it in the food as a filler. Corn may also develop a fungus which may result in your GS’s death. BHT and BHA are preservatives added into dog food to give it a longer shelf life. These two chemicals are very harmful and might cause health problems in your GS. These preservatives are found in human food and canned foods and may cause kidney and liver damage, and cancers. So, the next time you buy food for your GS, check the back of the pack for ingredients. If the food contains the names mentioned above, do not buy it. Your dog’s health is in your hands; that’s why you should try to feed it healthy food that will help your dog stay fit. Other ingredients and preservatives that are poisonous for a GS include sweeteners, TBHQ, Propyl Gallate, pressed bone and meat powder, a coloring agent, fiber and fat sources, supplements, carbohydrate sources, etc. We suggest that German Shepherd owners visit an experienced vet that could guide them to buy the healthiest GS food available in the stores. Do not compromise on your dog’s health by saving a few dollars. The best way to start your GS onto a healthy diet plan is to get reviews of the best dog food. You can get reviews through online research or ask a vet or ask any relative that has had experience with GSs. Moreover, avoid food that contains toxic ingredients including human food that could be a threat to your GS’s life. It is always best to choose a dog food that is not too dry as it will cause liver damage. However, the key is to do your research and get the best dog food available for your GS in the market. Remember, the food you feed your dog will reflect on its physical and mental health. 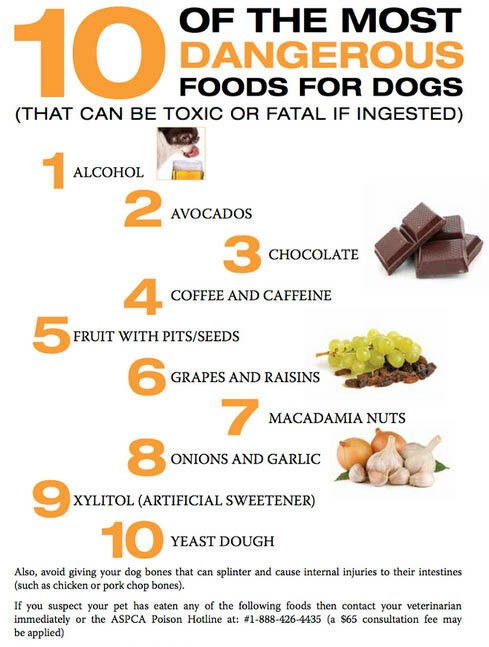 If you want to know more about the foods that will harm your GS’s health, check our article on the foods that your dog can and cannot eat.